A NSW restaurant business which allegedly underpaid migrant workers by more than $400,000 has had its assets frozen by the Federal Court of Australia. 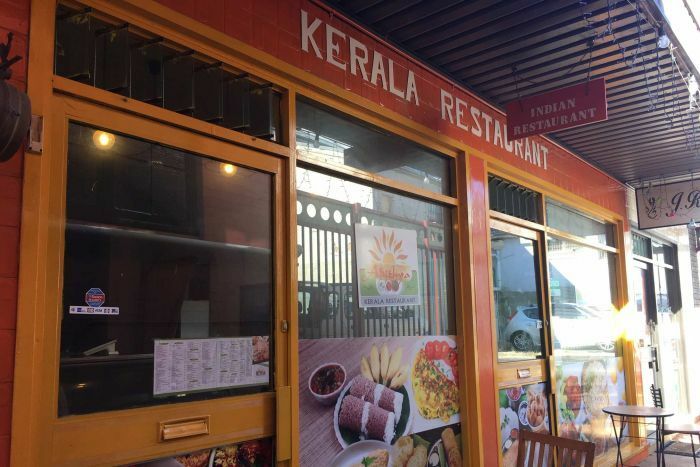 The Adithya Kerala restaurant business, which operates two restaurants in Nowra and Wollongong, has come under fire for the second time, with a second chef coming forward and claiming he is owed $230,000 in unpaid wages. Pakistani national chef Syed Haider said he had worked 72-hour weeks, being paid $8.33 per hour with no breaks for about two years. 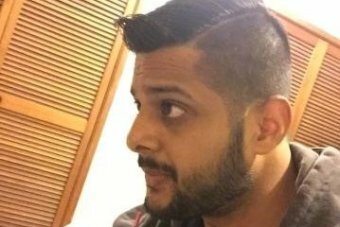 “I have never worked so hard for so little pay as I did in these Illawarra restaurants,” Mr Haider said in a statement via his lawyer. “I look forward to being fully compensated for my loss of earnings, dignity and time I can never get back that should have been spent with friends and family,” he said. Another chef who worked at the restaurant, Indian national, Midhun Basi, came forward in July last year with similar claims. Mr Basi said he was only paid for 38-hour weeks, despite working more than 70 hours. He was also made to pay back $511 of his wages each fortnight in cash, which his boss told him was to help pay the restaurant’s bills. Principal of WorkLawyers, Kristian Bolwell, who is acting for both workers in their legal proceedings, said he was only aware of one other instance where the Federal Court had issued an asset freeze in a wage theft case. The court issued an asset freeze for $450,000 to ensure that if a judge ultimately made an order for the restaurant owner to pay the two chefs, the money would be there to do so. If the restaurant owner breached the freeze, he could face imprisonment. “I’ve only seen one case of this magnitude previously,” Mr Bolwell said. “Lawyers are meant to be black and white and objective, but I am not very good at that. Mr Bolwell expected the case to be resolved within six to 12 months and believed the evidence in the case for the two chefs was strong. The second chef in the matter, Midhun Basi, has been caught up in the case for eight months already after blowing the whistle on the alleged underpayment last year. Mr Basi said he has been trying to negotiate with his former boss for several months, but he would not pay. Secretary of the South Coast Labour Council Arthur Rorris, who helped the two men bring their claims to court, said migrant workers on 457 visas struggled to navigate the system if they felt they were being underpaid. “When it comes down to it, the system does not encourage working people to recover their money, to ensure they have redress affordable to them,” Mr Rorris said. “If the amounts were not as large as they were here, most workers would say it’s just not worth it. “The amounts here involving these two international workers shocked everybody,” he said. 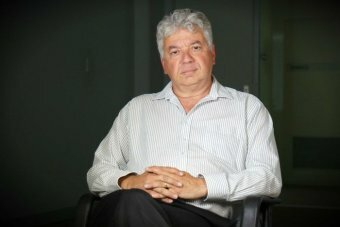 Research commissioned by the Australian Institute and carried in Sydney showed that of 4,000 migrant workers interviewed, 97 per cent who believed they were underpaid did not contact the Fair Work Commission for assistance. Of the 194 people who did try to recover money, two-thirds recovered nothing. Mr Bolwell said migrant workers were particularly vulnerable when it came to being underpaid by their bosses. “Employees on 457 visas don’t feel they have the capacity to stick up for themselves,” Mr Bolwell said. The ABC was unable to reach the owner of the Adithya Kerala restaurant for comment. The matter will return to the Federal Court in May.